There is no other colour as effortless as stylish and luxurious as camel! 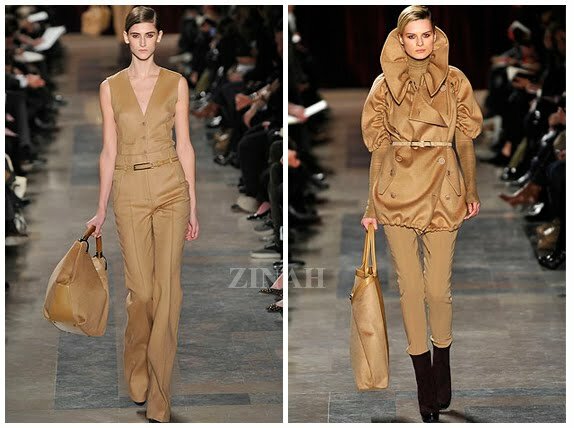 Camel-coloured fashion items are showing up everywhere, from the catwalk to the high street stores. For Muslimah's this trend couldn't be more suitable and most of the fashion items on the high street, are islamic friendly and modest! On the next post, you'll see camel-hued fashion items right from your high streets and online stores! In my next post, I shell show some fashion items I have especially picked for my readers to buy online or on the high street store...Of course all fashion items are all about the camel trend!